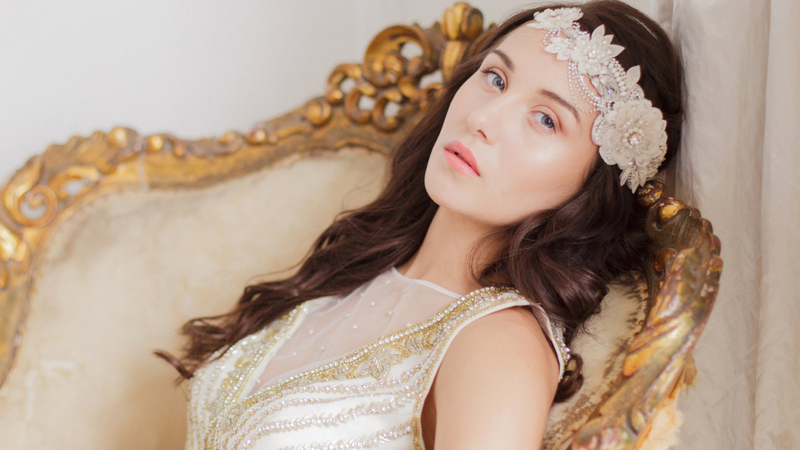 The Hatista - Wedding Blog - The Best Bridal Headpieces. 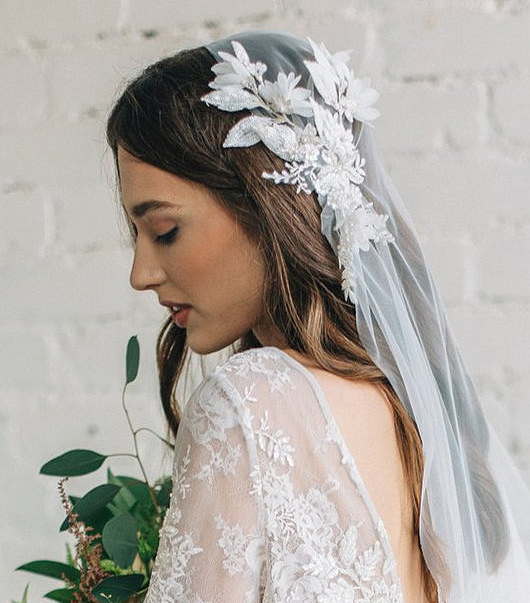 Alternatives to Traditional Veil. 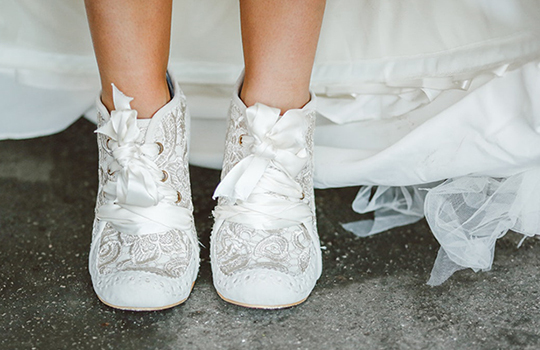 Wedding Ideas. 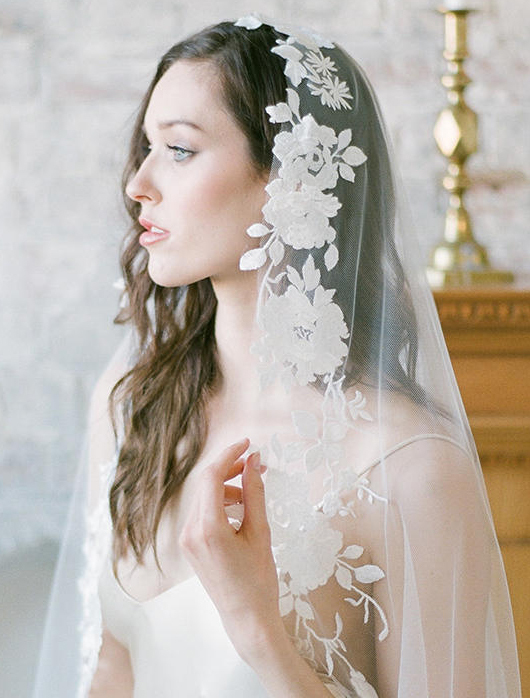 Statement Bridal Veils. 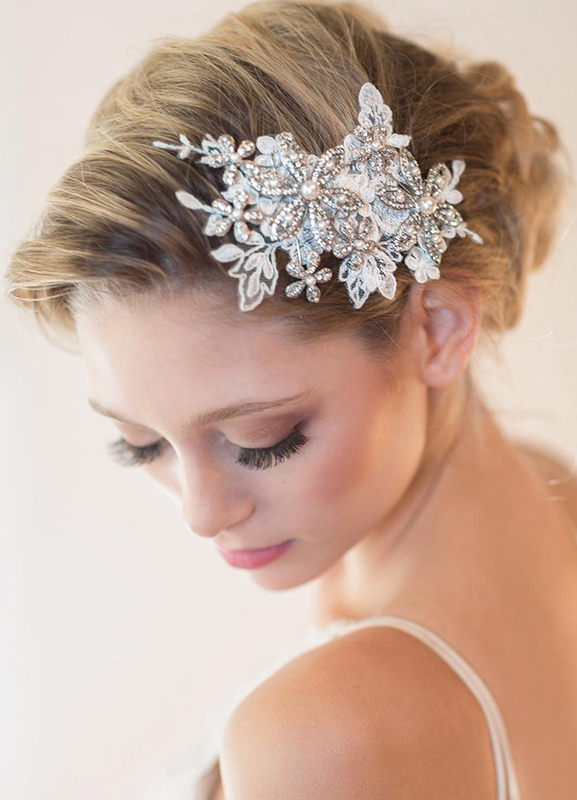 Bridal Hair Accessories. 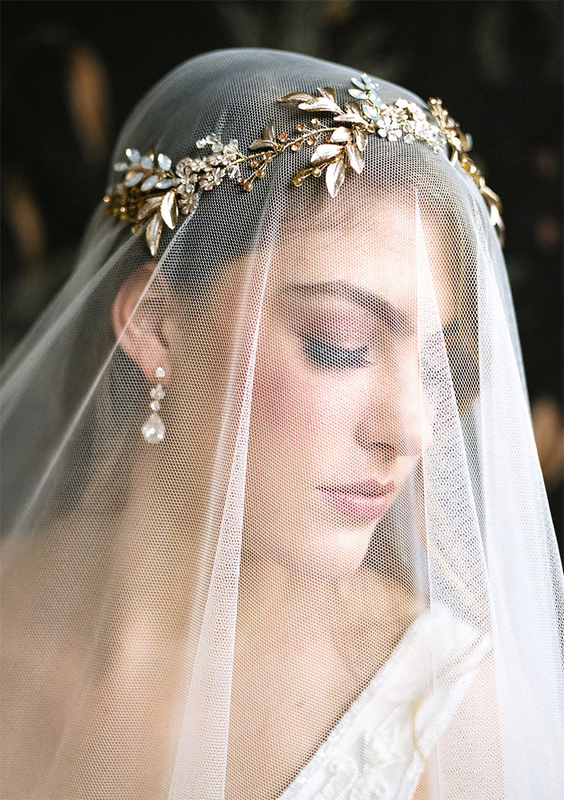 Statement Veils, Floral Crowns, Crystal Tiaras, Hair Vines... 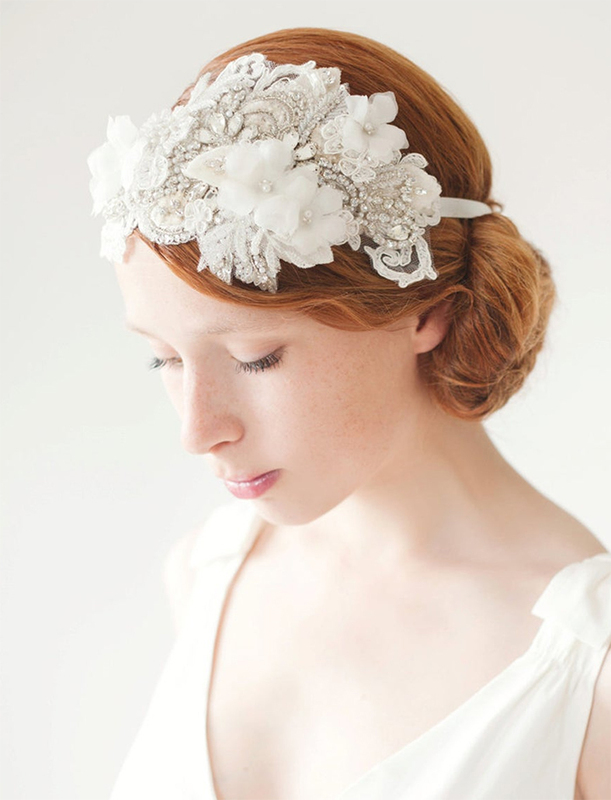 So many choices of Modern Bridal Headpieces. For this article I have selected items from SMALL Independent sellers on Etsy (plus a couple Amazon, and others). I've hunted out the items that you won't often see coming up in search results, because the seller lists only a few unique items and are drowned by the overwhelming volume in searches, or because they haven't done something else (like PAY to be at the top of search results, or added a shop update in last month.....!). Please support small artists, as they give you love and attention, and the art they make for you is as important to them, as it is to you. I'm giving them a shout out, not high volume sellers to whom you are just "Another". I constantly update, add, remove items each season. How you decide to wear your hair, and your bridal headpiece is one of the most important elements to consider for your wedding. Remember it will be in every picture of you. Unless you don't plan having any pictures of your head in your wedding album or wall, then it will be there, so you need to be sure you've chosen the one you'll love looking at for ever more. If you make a mistake ordering poor chair decorations, table centre pieces or other elements of the wedding that turn out less than your fairy-tale dream, then it would be a shame, but you won't be reminded everyday for ever more. Your hair and headpiece will be there always in every picture of you. 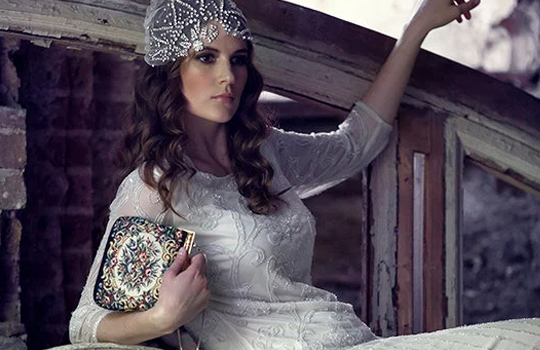 Traditional Veils, with statement details: Heavily embroidered, beaded or applique details. 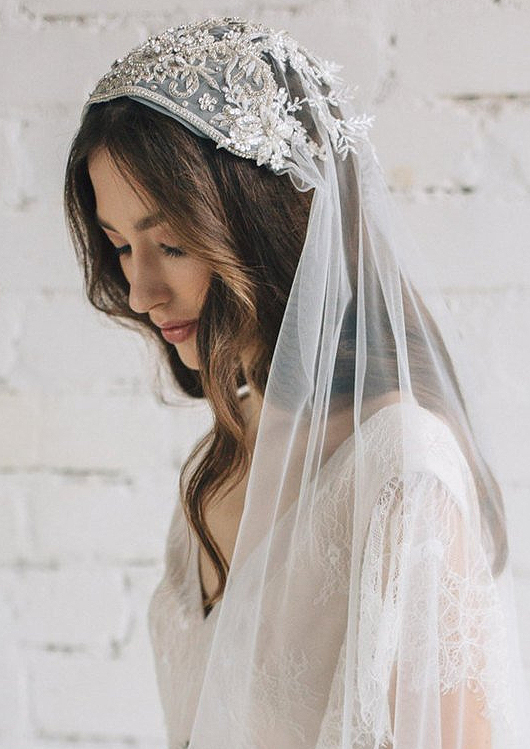 A veil is an accessory that makes a bride look timeless, exquisite and feminine. 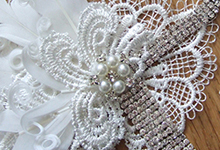 You can choose exactly how long, how embroidered, how beaded, how "Statement" you choose to go, based on your dress. 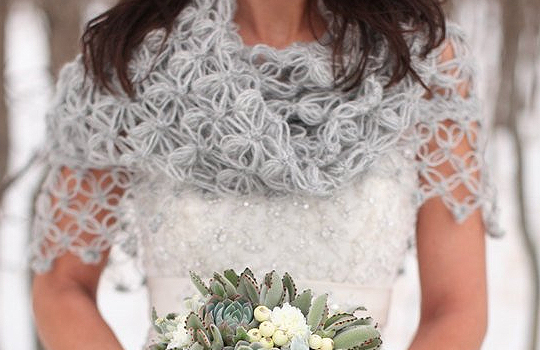 Statement Veils are a popular choice this Wedding Season. 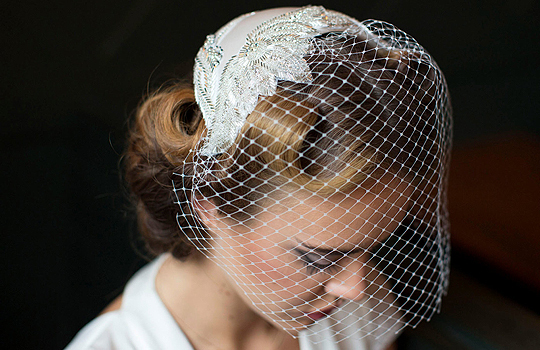 Popularised back in 1940s and 1950s, when merry widow veiling was used on fashionable pillboxes and hats; the birdcage veil has remained a popular choice for brides that don't want the long traditional length veils. Birdcage veils can be worn alone and secured with a few pretty bridal pins, or attached to more elaborate feather, crystal or flower combs. 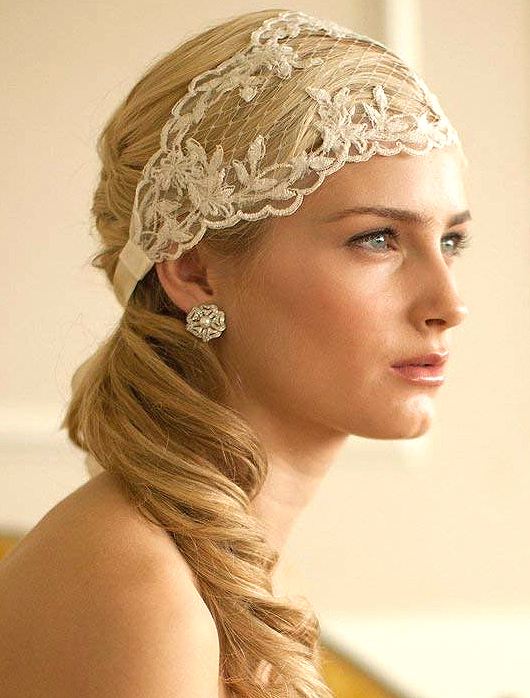 Vintage inspired, intricate, lace headbands exude elegance and old world charm. Think 1920's Gatsby, and Downton Abbey. With 2020 so close now, the 20's theme has to be a popular theme surely? 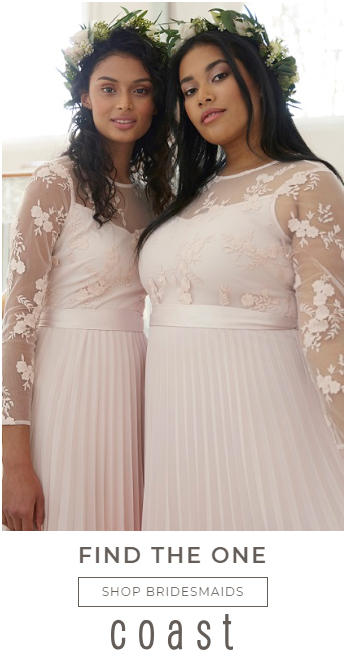 Worn in singles or Multiple, with or without Veil. Combs are a very definite and reliable way to accessorise a traditional wedding veil if wearing one, or can be worn alone. Another alternative of course is to wear with the veil for the ceremony, and then wear the comb(s) alone for the later hours. 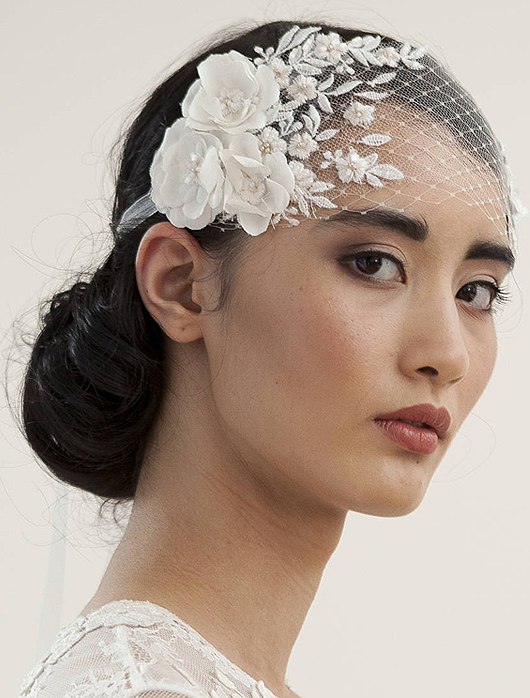 When worn alone combs work best as an accent to your bridal updo, worn to the back or side, but can also work well if wearing your hair down with comb dressing one side. 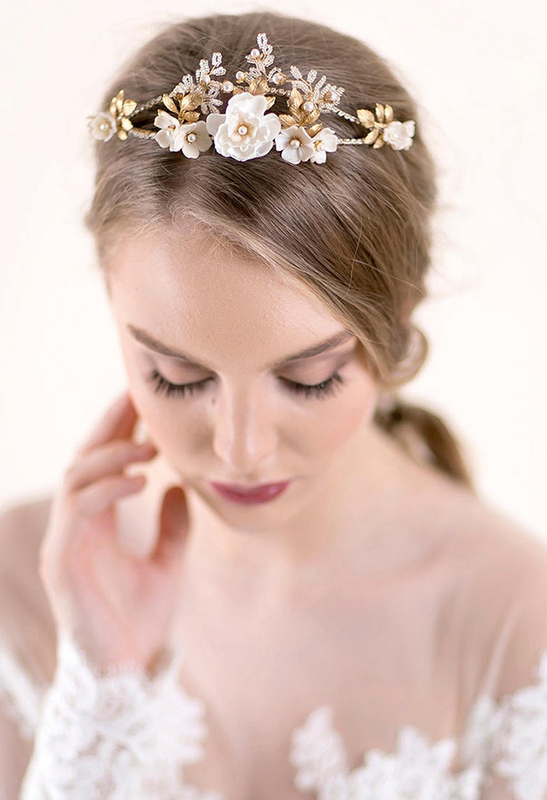 Perfect for a romantic or boho bride, hair vines are long delicate wired vines with a selection of crystals, pearls, leaves or flowers that can be woven / wrapped into different shapes to accent any hairstyle. 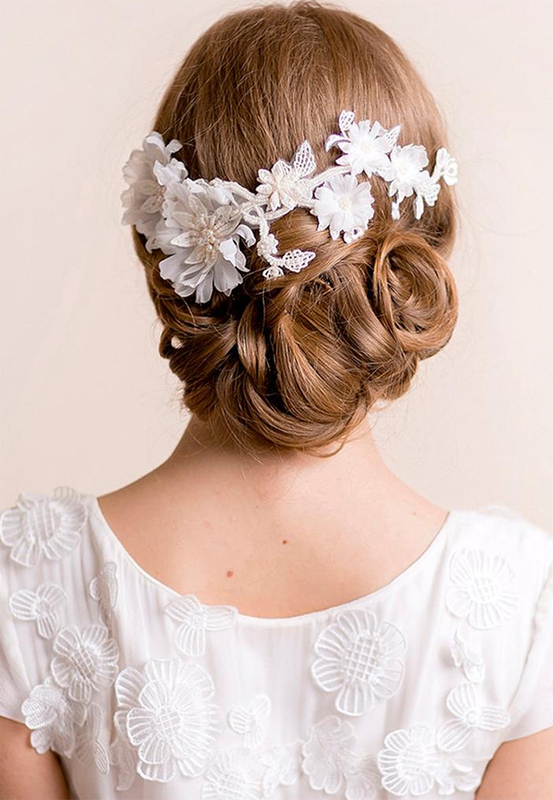 Wrap it intricately around a braid to add some romantic detailing to your hairstyle. Wrap it around the forehead and down one side. How you choose to wrap them through your hair and where is up to you (and your hairdresser). Just like Megan and Kate chose. 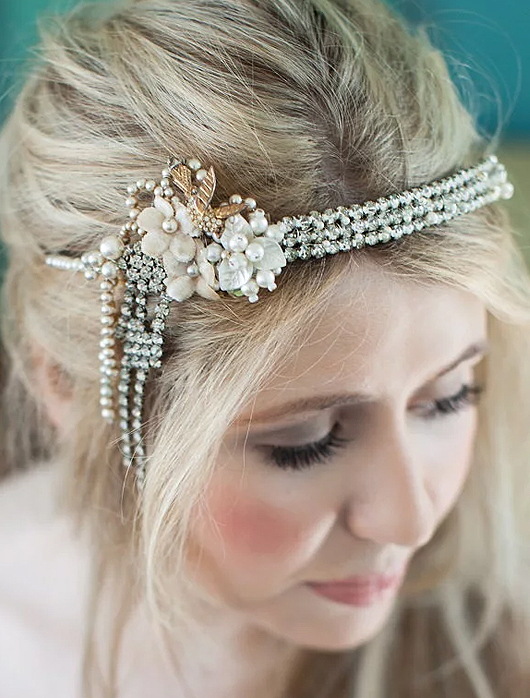 Vintage Tiara's are about Rhinestones, Pearls, Jewels and Crystals set in antique Golds and Silvers that give an air of royalty to your big day. 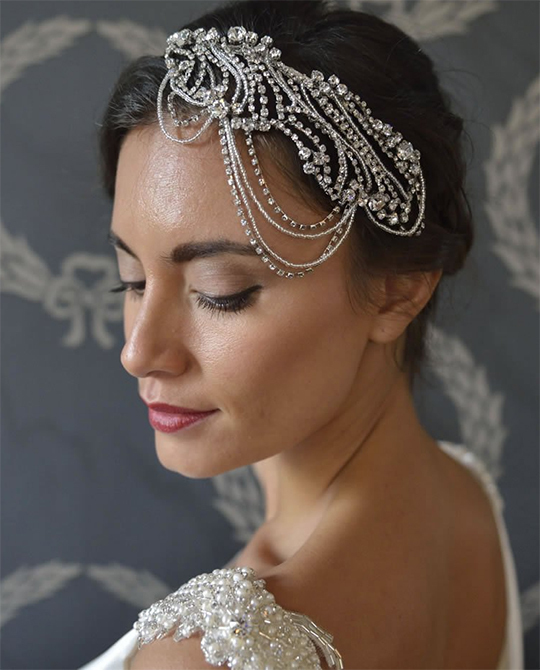 Vintage theme bridal Tiaras are perfect for Winter weddings, and look great on Brides that are using capes, shrugs or cover ups. For a Christmas wedding you can even choose one with Deep Burgundy stones. 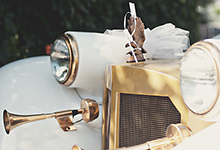 Vintage Tiaras can be worn with a veil for the ceremony, then alone for later in the day. 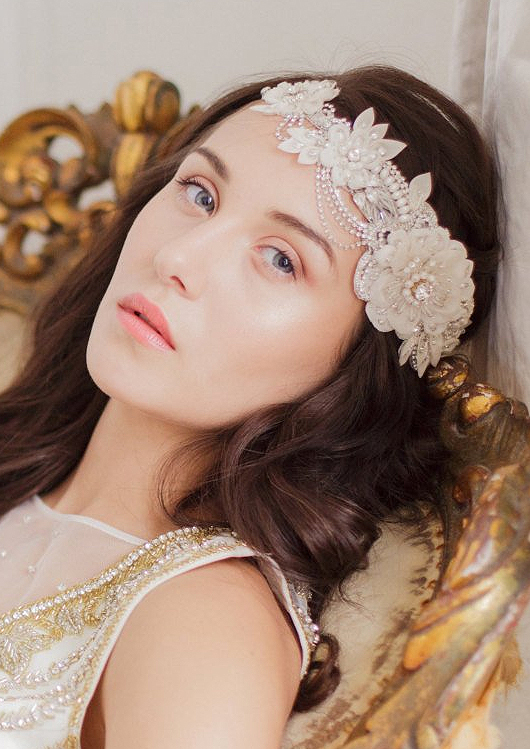 If your dress is delicate, and laced, or full tulle then a Statement Tiara will be too much. However if your dress is simple a Statement Tiara is an excellent option. 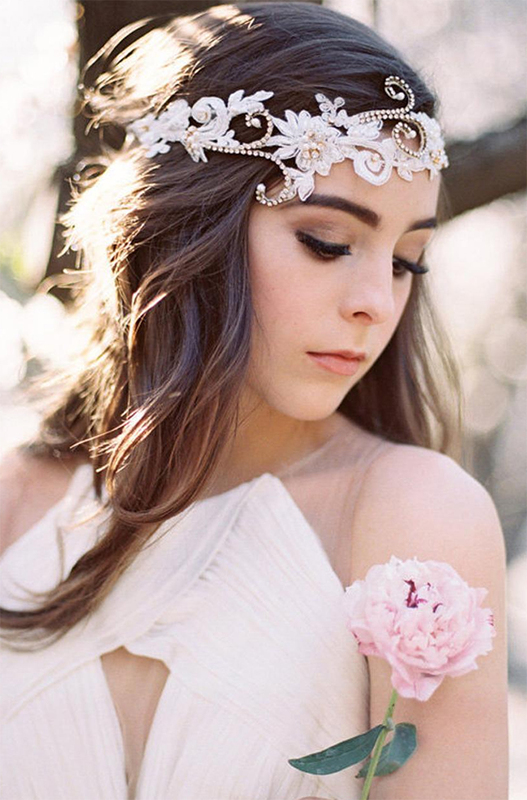 Floral crowns have been popular for a few years now, and look gorgeous with a softer, bohemian style of wedding dress. 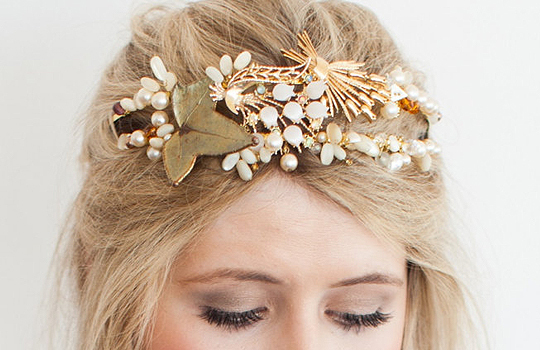 Often favoured by those having a beach wedding, or boho feel. 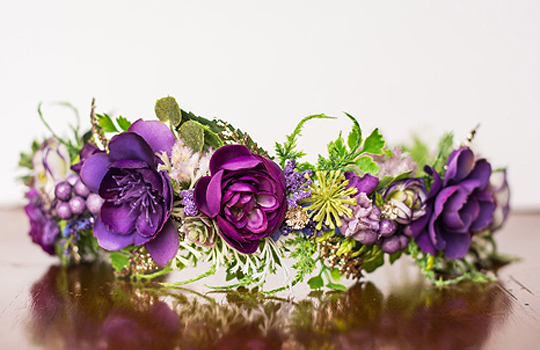 Floral crowns are more widely available in summery softer shades, but you'll also find beautiful designs in arrangements with berries, pine cones, and leaves that work well for relaxed Winter or Christmas weddings. One that suits your Personal Style - Not a Fashion Fad. 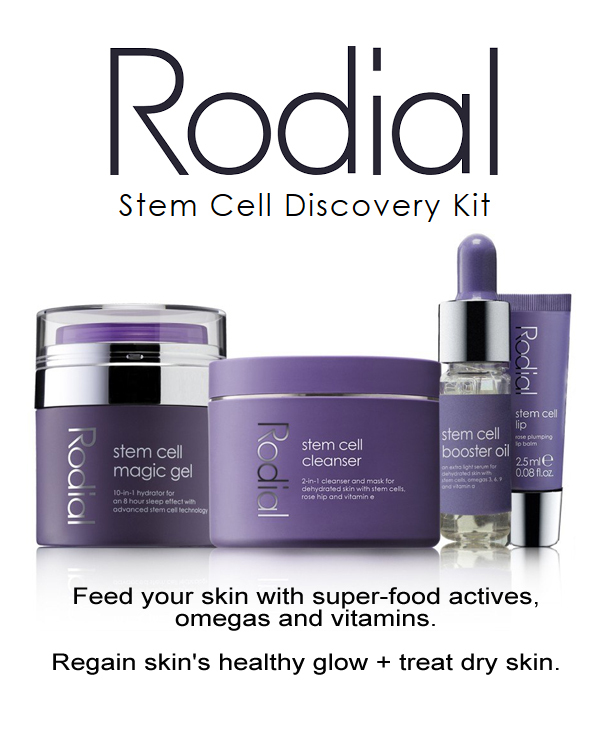 One that suits your Face Shape and Hairstyle. 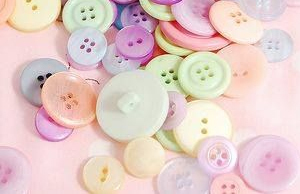 Styles well with your Dress, Sash, Corsage, Shoes. 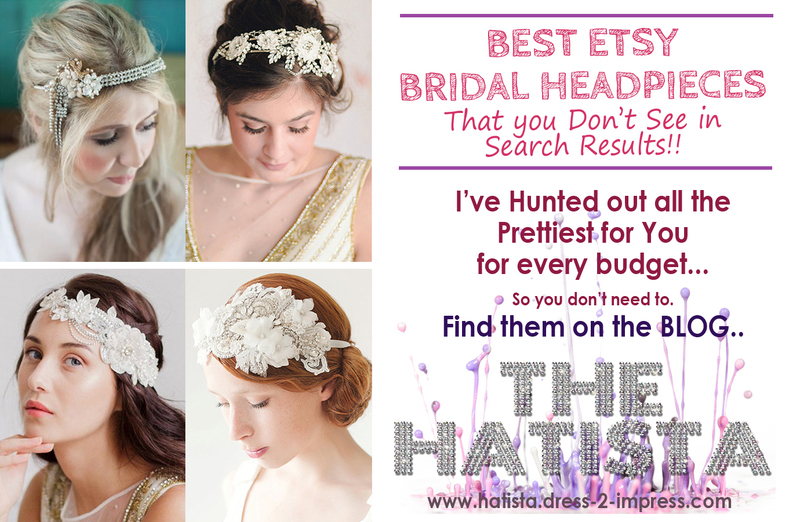 Below is a gallery of some of the best Bridal Hair Accessories I've hunted out for you (I constantly update, add, remove). If you look through and see anything you like, simply click the affiliate image and it will take you to the items online. If you should buy from the store they will give me a little diddy commission - at no cost to you. 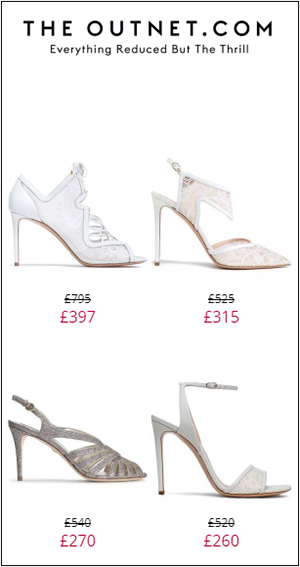 Best Mother of the Bride Shoes. Best Mother of the Bride Bags. 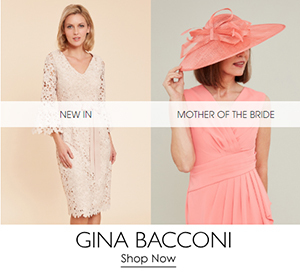 Find the right Mother of Bride Hat for your Face Shape.